How do you picture in your mind Gabriel’s visit to Mary? She did not submit with gritted teeth, raging, coerced. Bravest of all humans, consent illumined her. the lily glowed in it, and the iridescent wings. 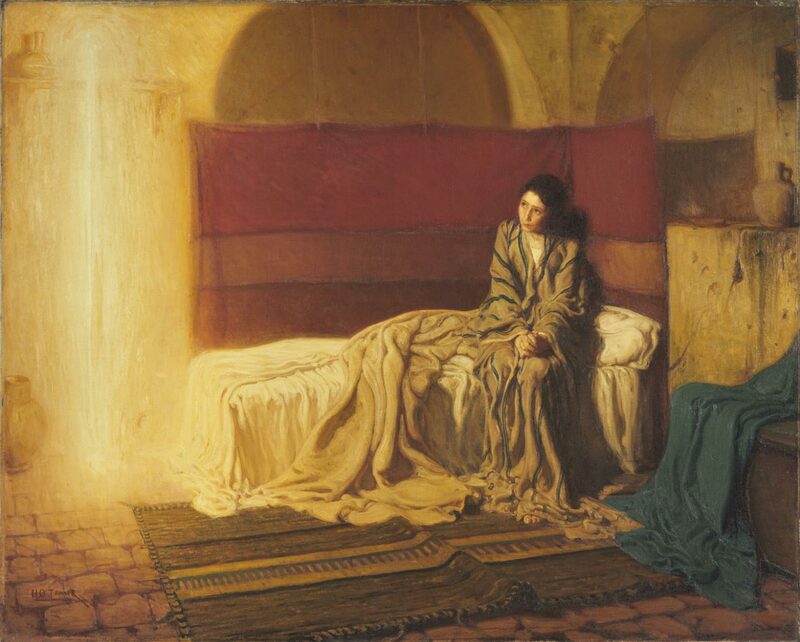 This entry was posted in Anglican, Anglo Catholic, Art, Catholic, Christianity, Prayer, Spirituality and tagged Mary. Bookmark the permalink. thank you for the reflection, and for the view of an astounding work of art.